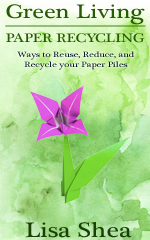 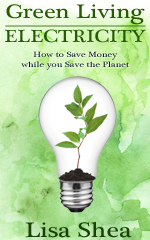 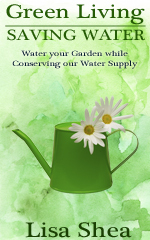 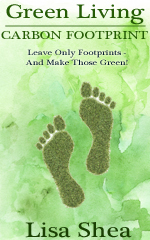 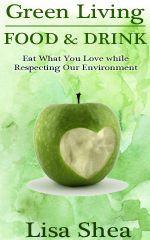 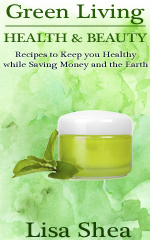 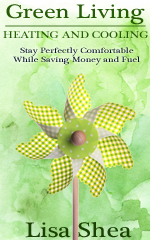 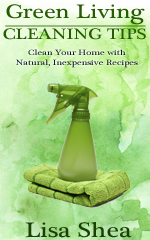 Every season the BellaOnline Green Team revises and publishes its Green Living Ebook series. 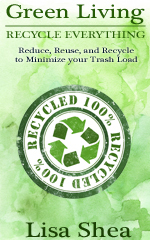 These FREE ebooks help us all learn ways to reuse water, make our own household cleaners, choose healthy foods to eat, and lead a more green lifestyle. 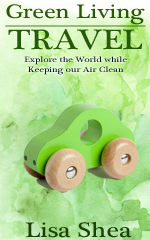 If you have topics you'd like us to cover in future ebooks, please let us know! 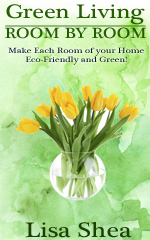 We strive to do our part to help our world become a more beautiful, well cared for place. 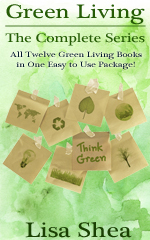 Here are the current books in our Green Living series! 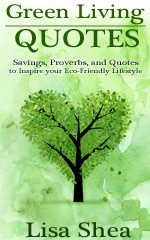 Click on any one to get to its full description page and have access to download it for free.